If you’ve made goals and resolutions for 2018 — whether personal or for your own organization — you’re not the only one. 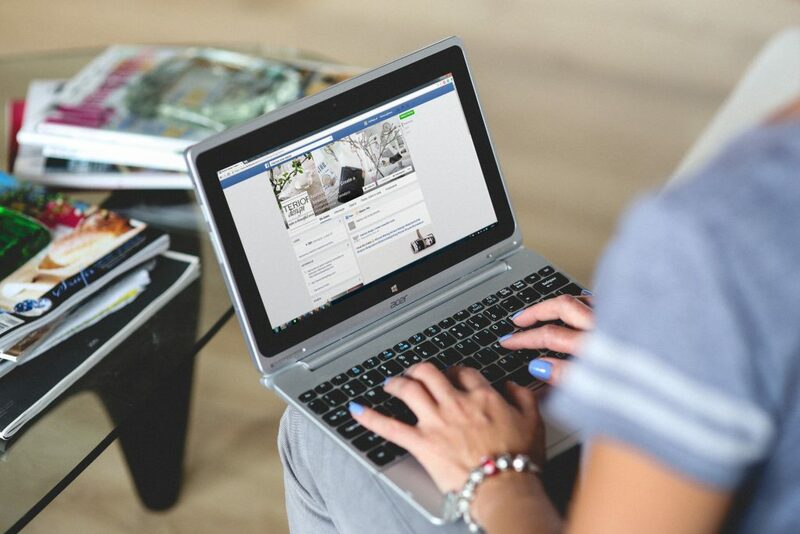 Mark Zuckerberg, founder of Facebook, announced in a post on January 11th that the site would focus on ensuring “the time we all spend on Facebook is time well spent.” Seems simple enough, right? After all, Facebook has long been a platform that has been used to bring people together. After taking into account user feedback and reflecting on the organization’s own goals for 2018, Facebook announced that updates will be made to the algorithm that runs the news feed, a computer-curated selection of posts from other users and Facebook pages you follow or by publishers who have targeted you through paid advertising. In this latest update, Facebook will predict which posts any given user might want to actively interact with. Those posts will display higher in the news feed. As this change rolls out, you’re likely to see less public content from business, brands, and the media than you are from friends and family. Facebook’s publisher tools and video helped them reach around $34 billion in revenue last year. But as we’ve long been told, “All that is gold does not glitter.” As of late, Facebook’s strategy has drawn criticism for favoring misleading content. Remember the 2016 US election? How could you forget? One key takeaway for digital marketers: Facebook became known as a tool that helped spread false stories. Users are craving meaningful interactions, a key driver behind why Facebook will work to actively demote popular clickbait headlines and false news trends (aka one of the marketing trends we hated in 2017). The public content that you’re likely to see on the Facebook of tomorrow should encourage meaningful interactions. You’ll want to closely monitor your social media metrics in the next couple of months. This will help you identify when adjustments to the algorithm occur and the impact they have on how your content ranks. Zuckerberg notes, “By making these changes, I expect the time people spend on Facebook and some measures of engagement will go down.” Many pages may see their reach, video watch time and referral traffic decrease as a result of this update. Remaining flexible in your approach to social media marketing and agile enough to respond to the needs of your audience will help many companies maintain a meaningful social presence. Keen insight comes from WPP chief Sir Martin Sorrell, who said of the change, “It seems to be the right thing [for Facebook] to do, because there are certain publishers who are responsible publishers and there are certain [others] that you need to monitor more carefully.” Moving forward, digital marketers should shift to see Facebook as more of a storytelling and community building tool, rather than as a vehicle by which to push content. Above all, be responsible in posting. Don’t post clickbait articles or beg for engagement. Don’t post things you know to be false. Facebook users can still choose to “See First” their favorite pages’ posts in their news feeds. The posts that generate ongoing conversations will be prioritized by the updated algorithm. As these changes roll out, you’ll be wise to consider leveraging live-stream video, influencer programs, and employee advocacy management to actively engage audiences, extend your reach and activate employee populations. After all, your most engaged supporters may be sitting next to you in your office. 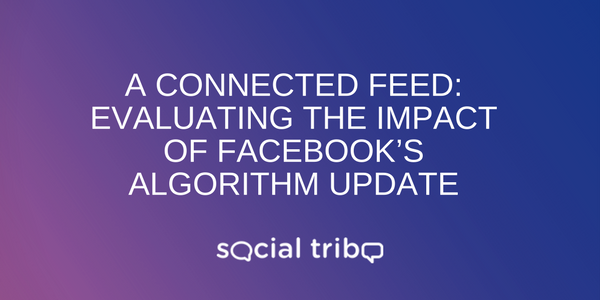 You can rest assured that the organizations who are most likely to be negatively impacted by this update are those who depend on Facebook to generate traffic. If you’ve put all your eggs into the Facebook basket, now would be a good time to diversify your digital marketing strategy. Amplification to additional networks within your organization’s ecosystem can also help ensure your content gets in front of more qualified audiences. Similarly, social media marketing should not be used in isolation, but rather as part of a omnichannel strategy that cultivates relationships with your customers and prospects. If you haven’t invested in other touch points, now might be a good time to do so. Organizations who have a dedicated base and control their own platforms are the ones that will find the change easier to navigate.